Information generated by genomic technologies has opened new frontiers in science by bridging a broad range of disciplines. Many tools and methods have been developed over the past several years to allow the analysis of molecular sequences. Nevertheless, the interpretation of genomic data to determine gene function and phylogenetic relationships of organisms remains challenging. Here, we focus on the application of phylogenomics (phylogenetics and genomics) to improve functional prediction of genes and gene products, to understand the evolution of protein families, and to resolve phylogenetic relationships of organisms. We point out areas that require further development, such as computational tools and methods to manipulate large and diverse data sets. 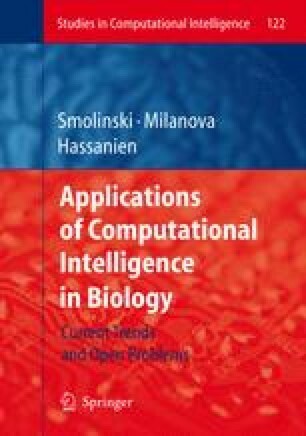 The application of integrated computational and biological approaches may help to achieve a better system-based understanding of biological processes in different environments. This will help to fully access valuable information regarding the evolution of genes and genomes in the wide diversity of organisms.
. Maddison DR, Schulz K-S (2004) The Tree of Life Web Project. http://tolweb.org(last accessed in October 2007).